A new WWF cost-benefit analysis of Forest Stewardship Council (FSC) certification on a cross-section of forest operators finds that tropical and small or medium producers, regardless of geography, can benefit significantly from attaining FSC certification. The Profitability and Sustainability in Responsible Forestry: Economic impacts of FSC certification on forest operators report found that on average, the companies examined earned an extra US$1.80 for every cubic metre of FSC-certified roundwood or equivalent, over and above costs associated with certification. 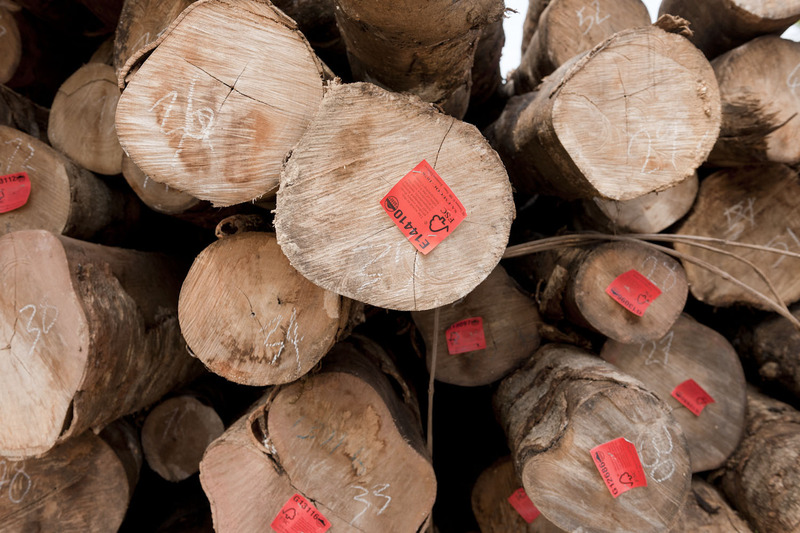 The Net Present Value (NPV) of the decision to pursue FSC was, on average, $6.69 per cubic metre of roundwood or equivalent – a strong positive business case overall for the decision to pursue FSC. These outcomes were achieved through price premiums, increased efficiency and other financial benefits. Results varied significantly by company size and geography. Tropical companies as well as small- and medium-size enterprises – regardless of geography – showed financial gains, while temperate and large producers were found to experience small losses. On average, it took the companies that were studied six years to break even on their investment in FSC. The report is designed to help forest companies plan financially for forest certification, and provides important insight for forest companies and buyers of wood products, as well as governments, financiers and others with a stake in the impact of FSC certification. There is a noticeable gap in existing literature when it comes to quantitative and detailed analysis of FSC certification. WWF’s Profitability and Sustainability in Responsible Forestry: Economic impacts of FSC certification on forest operators report takes a new approach to analyse a wide range of quantitative and qualitative data that has been acquired in cooperation with forestry consultants Form Valuations B.V. The WWF study included research on 11 companies in seven countries, and explores whether there is an economic case for forest operators to adopt FSC certification, and for financiers to prefer it. Financial data was collected primarily through in-person interviews with company management, as well as a review of financial reports, audit reports and other supporting documentation.